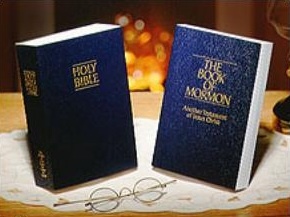 The Book of Mormon is full of teachings for our day. Moroni saw our time in prophetic vision and wrote directly to us about what would happen. On Day 13, look around you as you read and notice how many of those prophecies are actually coming true. We learn from ancient prophets that the Book of Mormon contains many “plain and precious things” that were preserved to instruct us in our day (see 1 Nephi 13:40; 19:3). These truths provide clarity and increased understanding of the fulness of the gospel of Jesus Christ and help students of the Book of Mormon navigate through life’s challenges with hope and strength. In the following quotes, modern prophets and apostles testify of these important teachings.